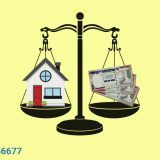 Which Are the Important Loan Against Property Charges? A loan against property (LAP) is the most beneficial secured loan and promises large sum of credit than other types of loans. If you face any financial emergency, you can apply for a loan against a residential or commercial property you own. There are some essential charges involved for LAP. Documentation Charges: It is a fee that a broker or lender (mostly bank) or a settlement agent charges from the borrower to prepare necessary closing documents. These charges, again, may vary from bank to bank. In PNB it is Rs 1500, exclusive of taxes. Processing Fees: Banks usually charge fees to process the loan against property application to cover some specific costs involved in processing the application including property appraisal and credit checks. In PNB it is 0.90 %( plus ST) up to a maximum of Rs 45000 whereas in Axis bank and HDFC, they are 1 %( plus ST). In SBI it is again 1 %( plus ST) with a maximum of Rs 50000. Late Payment Charges for EMI: Banks charge a certain fees or some extra interest (commonly known as penal interest) as a penalty on late submission of the monthly installment. This fees is generally 2% monthly (comes to be 24% per annum) on the overdue installment in majority banks including HDFC, Axis bank, SBI and PNB. 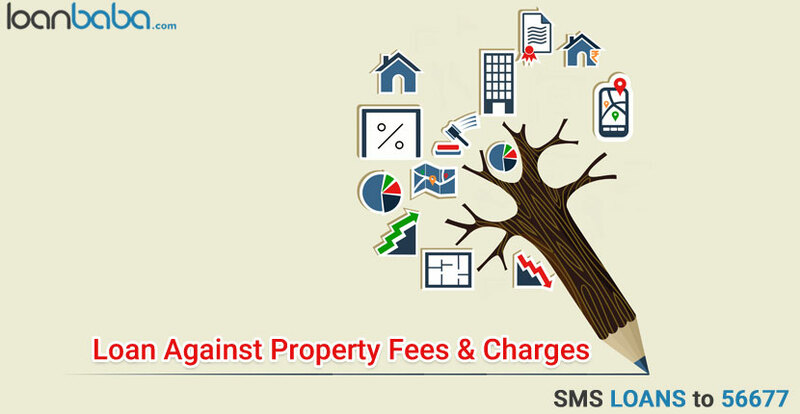 Stamp Duty & other statutory charges: These are the loan against property charges the borrower needs to pay to the statutory authorities and they vary as per applicable laws of the state. Prepayment Charges: As per RBI guidelines there are no such charges existing in the industry as such but some banks charge certain amount(in percentage) but under certain circumstances only, like in Axis bank, they charge prepayment fees for the case of non individuals or institutional borrowers. Account Maintenance Charges: These charges are collected by the bank to maintain the account. 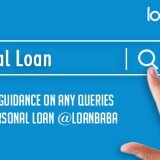 Since term loan requires zero maintenance, these charges are levied only on OD natured loan accounts and not on regular loans against property. In ICICI maintenance charges are Rs 5000. Cheque Bounce Charges: When any cheque given to bank by the borrower against the loan bounces, the bank levies a penalty on the borrower known as cheque bounce charges. They vary with banks but are generally around Rs 500. Axis bank levies Rs 500 whereas HDFC levies Rs 550 for cheque bounce. However in some banks the charges are collected with respect to the amount of the cheque, like the charges would be less for lower valued cheque and vice versa. Apart of this, the main thing is Rate of Interest (ROI), which is again variable in different banks. In some banks, the ROI and even loan amount may vary for different income sourced borrowers, like in SBI there is a difference of 0.65% for salaried class and professionals. However, bank may discount ROI by a certain amount (0.1%-1%) if your property has a higher realizable value than the loan amount, so it’s better you have a higher value property for your loan. 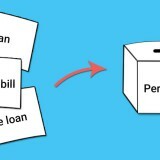 Next story How is Business Loan Different from Equity Financing? Previous story Home Loan Tax Benefits- What Does it Have in Store for You?